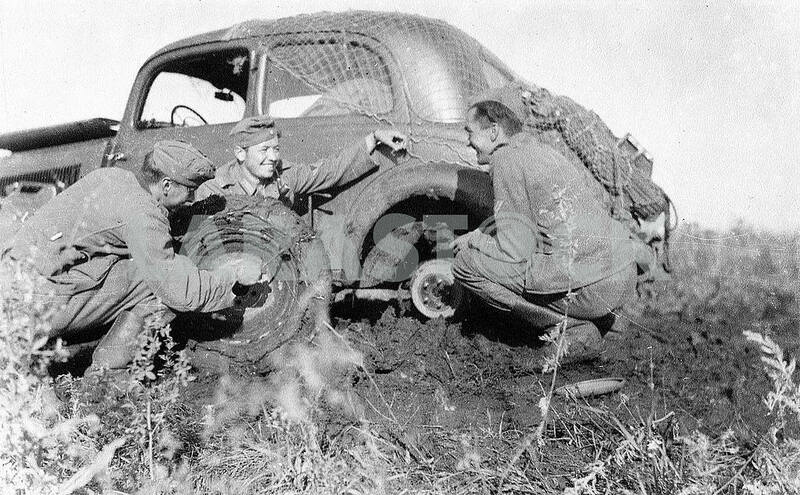 Germans conquering ukrainian ground roads on Mercedes Benz 170-V. 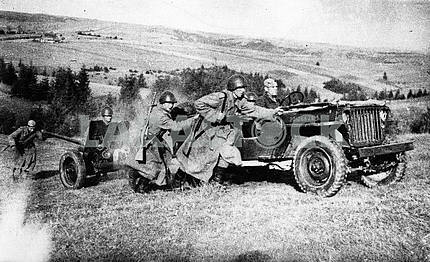 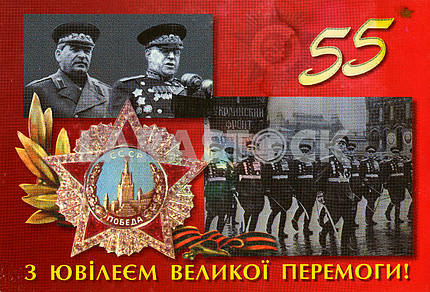 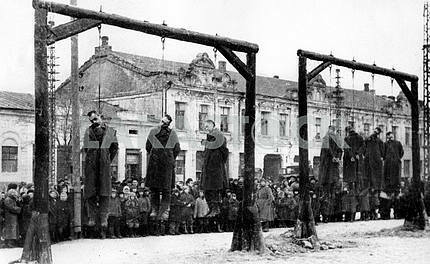 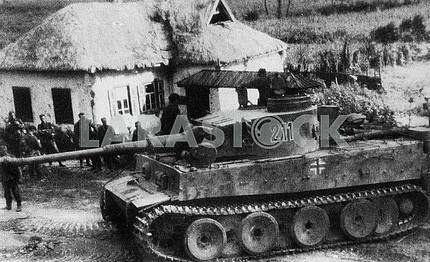 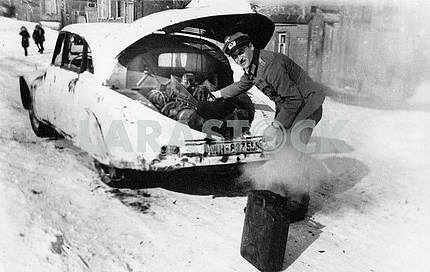 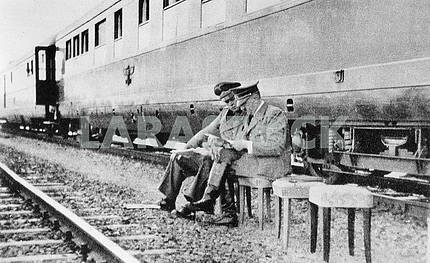 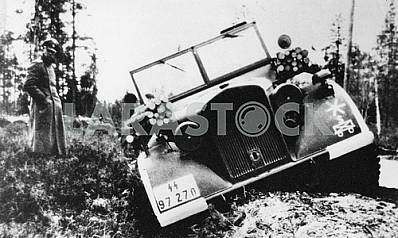 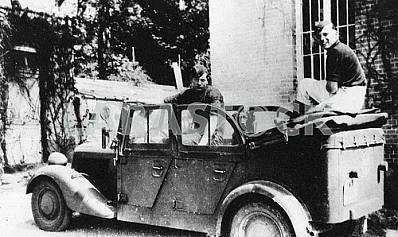 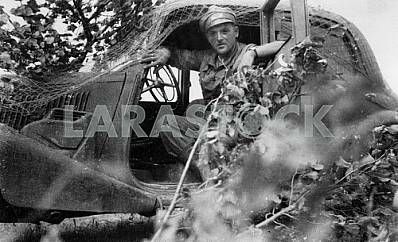 Description Germans conquering ukrainian ground roads on Mercedes Benz 170-V. 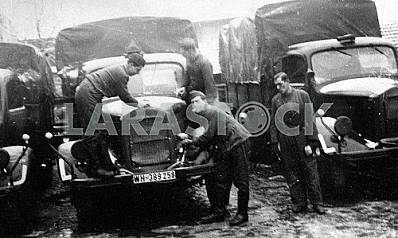 Description: Germans conquering ukrainian ground roads on Mercedes Benz 170-V. 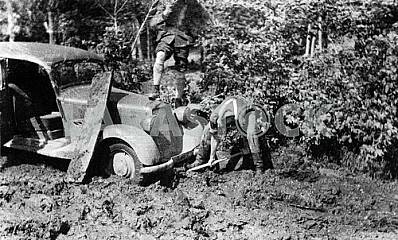 Image Description: Germans conquering ukrainian ground roads on Mercedes Benz 170-V.